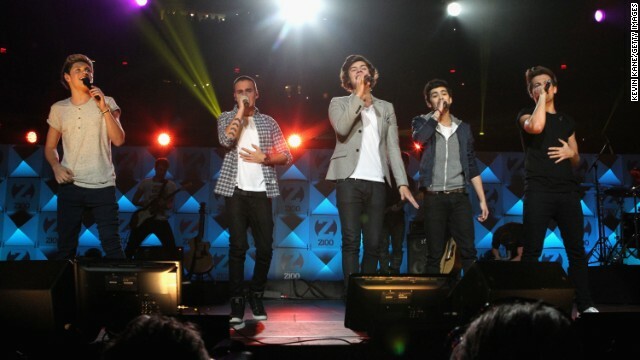 In the Internet's never-ending race to see who has the most intense fandom, One Direction has just pulled ahead. The internationally famous boy band is featured in the September issue of British GQ with each member - Harry Styles; Liam Payne; Niall Horan; Zayn Malik; and Louis Tomlinson - getting his own cover and corresponding headline. The end of "Dexter" might not mean the end of the franchise for Showtime. At the TCAs on Tuesday, the network's president, David Nevins, gave press a glimmer of hope for a "Dexter" spinoff. This December, David O. Russell is taking us back to the '70s, and he's brought some of his favorite people along for the ride. The "Silver Linings Playbook" director tapped three of the stars from that Oscar-nominated film, Jennifer Lawrence, Robert De Niro and Bradley Cooper, to join him in "American Hustle." 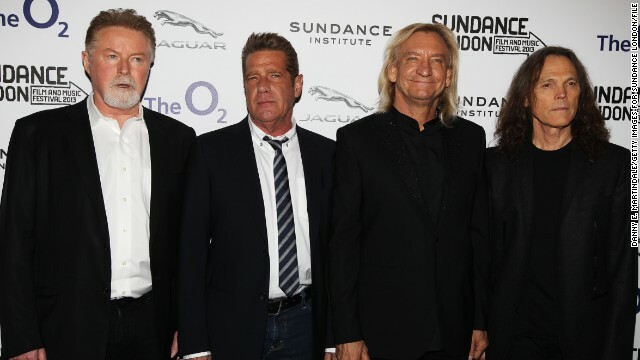 The legendary rock band The Eagles will headline three concerts in January to celebrate the grand re-opening of the Forum, an arena best known as the former home of the Los Angeles Lakers. The iconic venue was rescued from demolition by the Madison Square Garden Company in its first venture on the West Coast. MSG is sinking $100 million into restoring the Forum, which will become the largest indoor performance venue in the United States. The story of a philandering politician and his dutiful wife is so familiar it's become a cliché, but the team behind "The Good Wife" at CBS has managed to turn it into a successful, acclaimed drama now entering its fifth season. 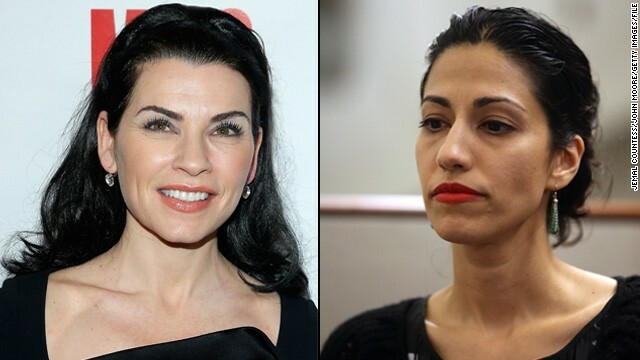 The series echoes the tawdry scandals that disgraced politicians Anthony Weiner and Eliot Spitzer, with Chris Noth playing the part of the corrupt public figure and Julianna Margulies as the wife who stands by him.